Home choices that go beyond expectation - Sta. Lucia Land Inc. 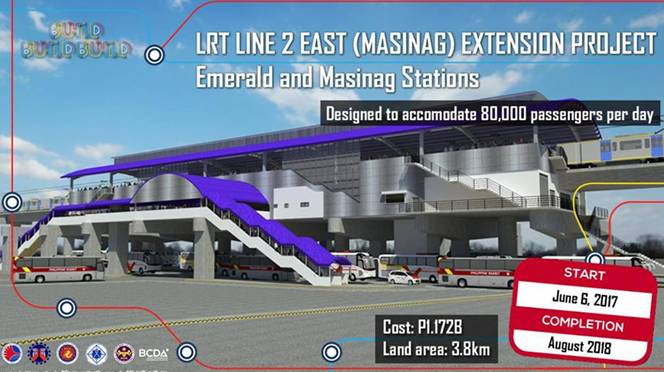 The City of Manila is the most densely populated among the 16 highly urbanized cities in the National Capital Region. A report by the Philippine Statistics Authority on population density revealed that Manila has 71,263 persons per square kilometer as of 2015. A densely populated metro, however, results in poor living conditions, as evidenced by worsening traffic, escalating crime incidence, and deteriorating health and environmental state. This is perhaps the reason why more people are choosing to raise their families in the more “breathable” areas surrounding the metro. Trusted property developer Sta. Lucia Land Inc., for one, has studied the dynamic needs of the modern Filipino family, as it ensures that its projects are strategically located. 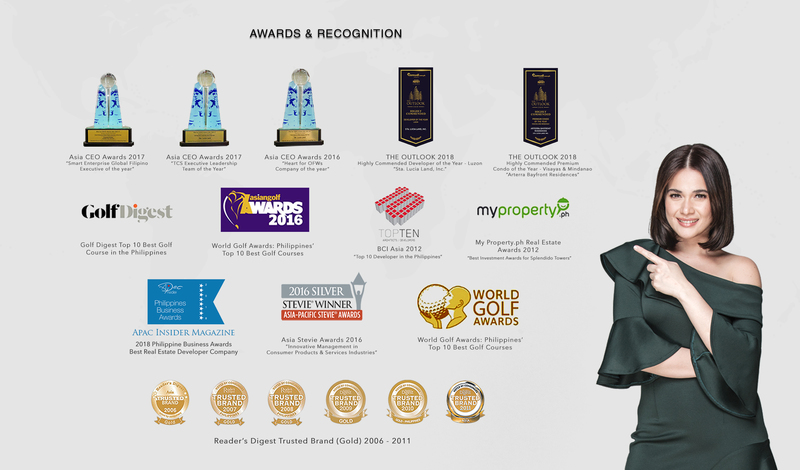 One of these developments is Eagle Ridge Golf & Country Club, a residential enclave in General Trias, Cavite that offers distinct suburban living within a premier community. Eagle Ridge is a place where work and play come together. 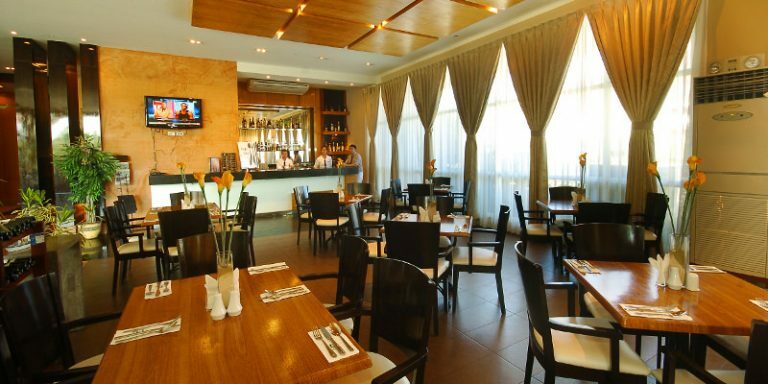 The residential estates have access to nearby establishments like The Gateway Business Park and Cavite Industrial Estate. For golf aficionados, Eagle Ridge offers a complete experience with three golf clubhouses near Metro Manila for convenience and at the same time, far enough to experience a slice of idyllic countryside. Other amenities include community centers with convenience stores and children’s play areas, a community hall, sports facilities, restaurant and café and an administrative center. Palo Alto Leisure and Residential Estates meanwhile offers a unique living experience. Cocooned at the boundary of Antipolo, Tanay and Baras, Palo Alto gives future residents a home that will bring them closer to nature. With 78 hectares devoted solely for forest reserves, homeowners will live in healthier conditions. Estate lots range from 7,000 sqm to one hectare—large enough to accommodate your own farm or country estate mansion. 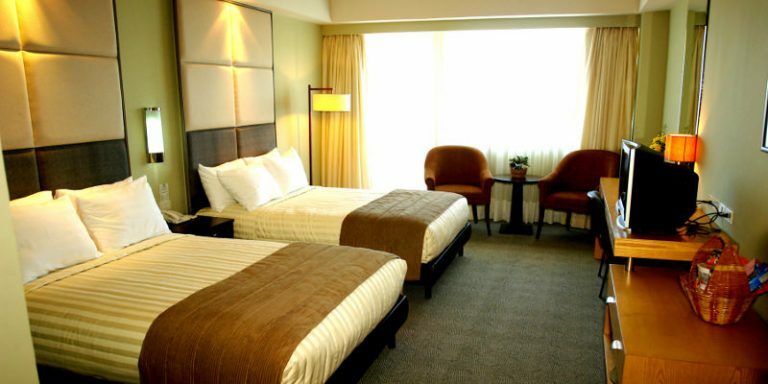 Accessible via Ortigas Highway or Sumulong Highway and Marcos Highway, Palo Alto offers convenience at your doorstep. Nearby schools, universities and hospitals are within range of the location. Within the community, residents can enjoy the facilities at the sports and country club, including a 10-pin bowling alley, fitness gym, game room, and covered basketball and tennis courts, among others. 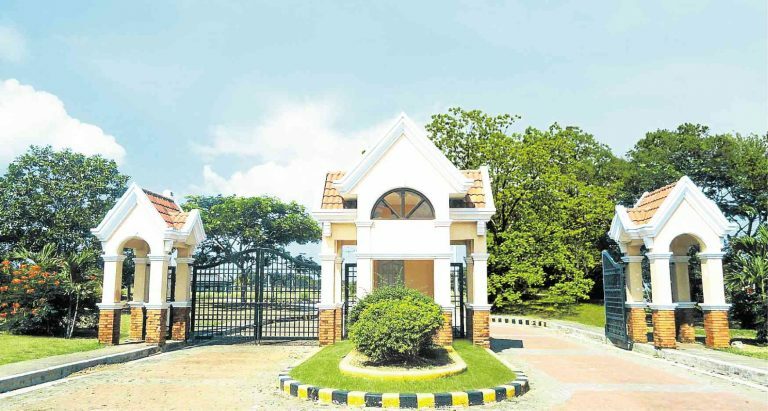 Tree-lined roads and manicured lawns await the future residents of Woodside Garden Village in Urdaneta, Pangasinan. This quaint little village offers a Californian-themed suburban living with a rustic vibe, given its pocket parks, fishing lagoons, flower kiosk, and trellises dotting the village. 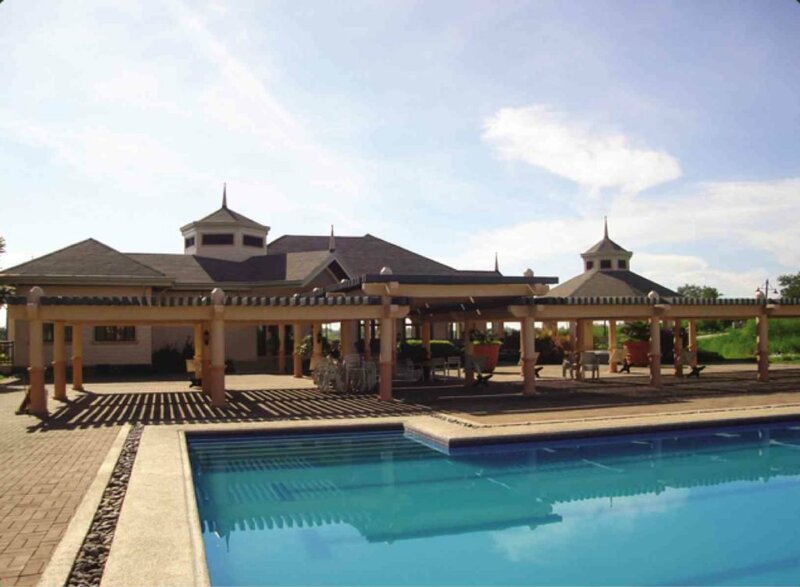 Aside from communing with nature, Woodside Garden is home to the finest clubhouse development in Pangasinan. A fully-air conditioned multipurpose hall will be the perfect backdrop for all your celebrations. Further, Woodside Garden is accessible to essential establishments such as schools, hospitals, banks, places of worship and other commercial and business institutions. Amenities meanwhile include a swimming pool, basketball court, twin tennis courts, parks, and playgrounds, among others. Truly, this masterplanned project is a result of tedious planning and the developer’s keen attention to details. And indeed, trusted developer Sta. Lucia Land continues to provide a home that goes beyond the expectations of its new residents.